DISCLAIMER: I'm in a bit of a punny mood today... Couldn't resist putting these two posts back to back. I snaffled up four packets, but there are still a fair few left if any of you, my dear readers wish to purchase them. 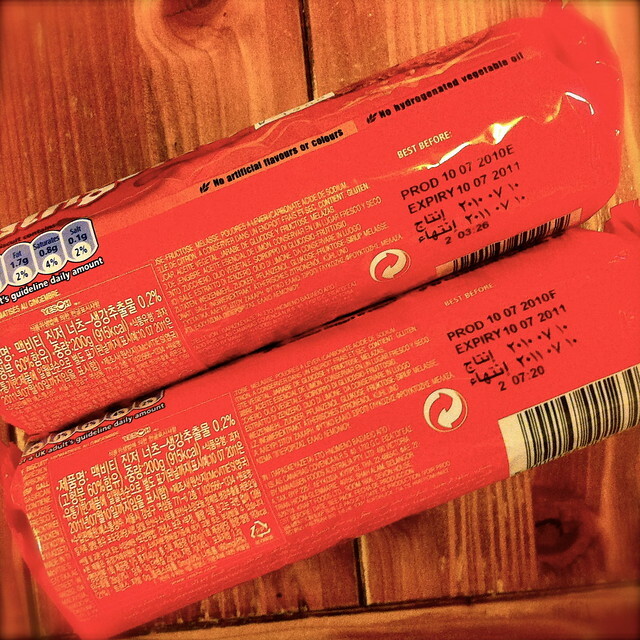 Their "best before" date is the 10th July 2011, but they should survive longer if stored correctly. 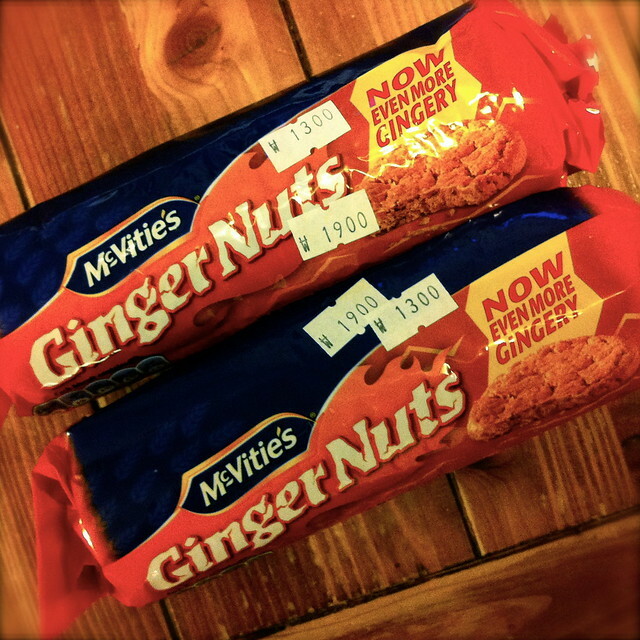 If you've never nibbled on a couple of ginger nuts, then now's your chance to give them a go!